 Stay engaged with SSEF and learn how to remain involved! Tell us more about yourself and your story! 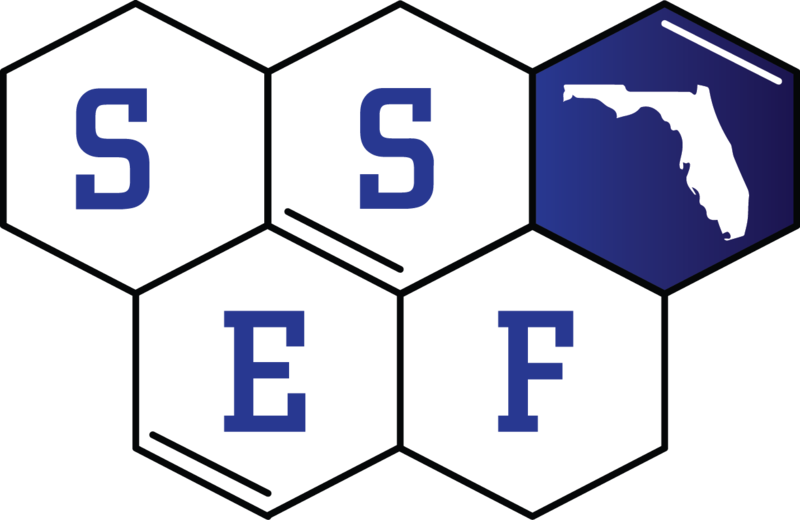 For more than 60 years, the State Science and Engineering (SSEF) of Florida has recognized the science talent of students in grades 6th – 12th from all 67 Districts in the state. We are currently seeking alumni from this event to create historical data and provide networking opportunities for our alumni. Whether you have just become an alumnus or participated decades ago, we encourage you to complete our Alumnus Profile below. Please forward this request to the many friends you made through this program. If you would like to share any pictures, anecdotes, and/or videos contact us. Thank you supporting this new initiative.